The Cardholder participated and completed an ATM or Travel Money transaction but did not receive cash or load transaction amount, or received only partial amount. Linda was in urgent need of cash at a subway station so she decides to go to a nearby ATM and withdraw cash. She requests for a certain amount and completes the process to later find out that she received only a portion of the cash amount requested. She therefore takes the matter to her bank and files a dispute under the Reason Code 90: Non-Receipt of Cash or Load Transaction Value at ATM or Load Device. George was traveling with his family abroad when he realized that he was a little short of foreign currency. So, he decides to go to a nearby money exchange kiosk and makes a transaction. He finds out in the gathered cash amount that the machine withdrew lesser bills than what it should have. 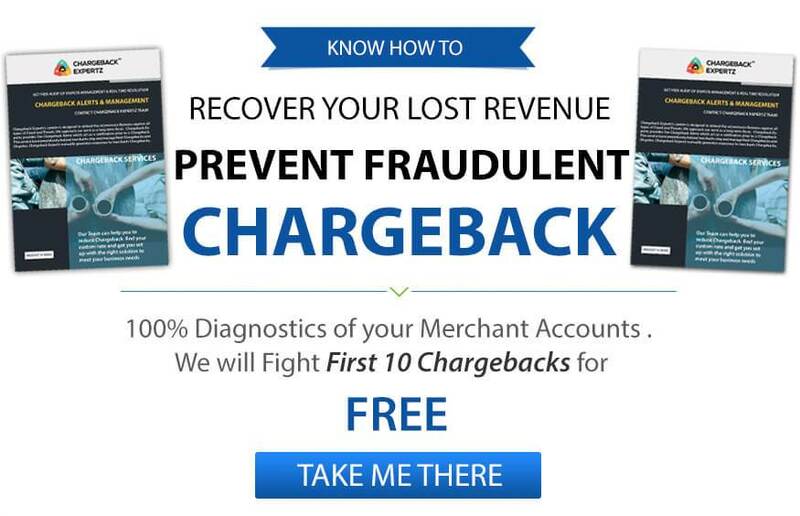 Upon complaining to the merchant, he is promised of a full amount, however, he is not being fully refunded. At which, he decides to dispute the charge under the Reason Code 90: Non-Receipt of Cash or Load Transaction Value at ATM or Load Device.